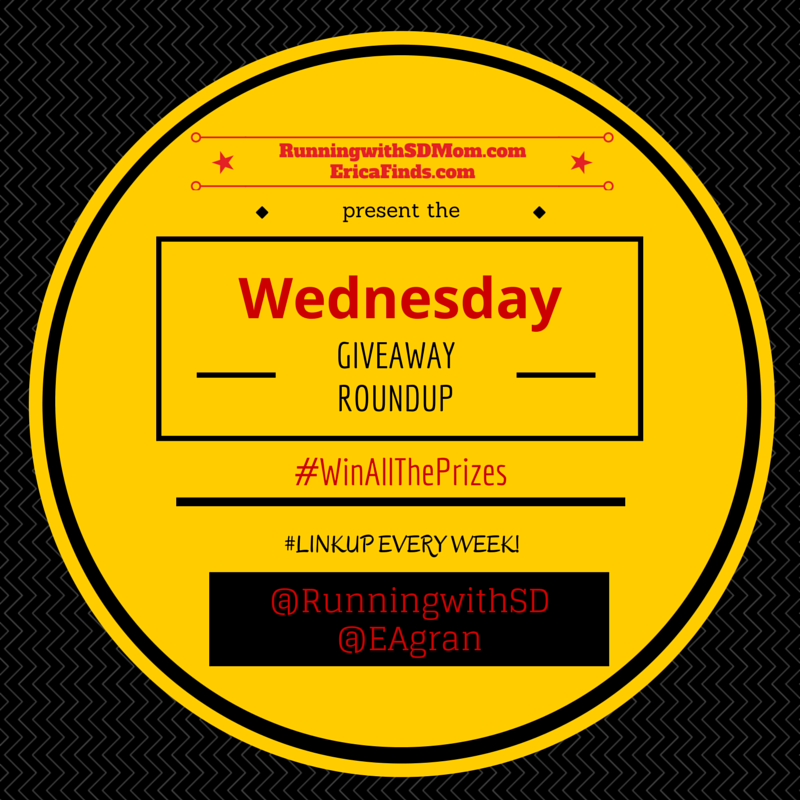 Hi Everyone and welcome to another edition of the Wednesday GIVEAWAY Roundup hosted by me and Erica at EricaFinds.com! A place where you can enter to win prizes or linkup your giveaway or BOTH! Here are the rules for the LinkUp! Don't forget to leave comments here and on Erica's page if you linkup! Before I tell you about the 2 giveaways I have going on, I wanted to share with you a little about my story with Epilepsy. My beautiful daughter was diagnosed with Epilepsy almost 4 years ago and to honor her and support her, we have created Team Serena's Crusaders to raise money and awareness for the Epilepsy Foundation of San Diego County. Every year, 100s of people lace up and Run / Ride / Walk on beautiful Mission Bay. 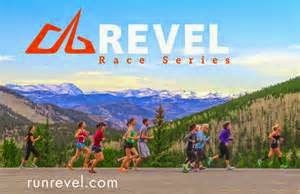 This year the event takes place on April 26. 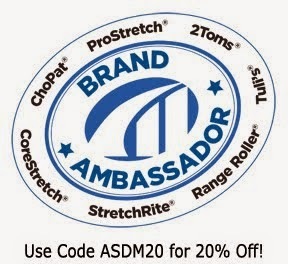 There are many different ways to support our cause. You can join our team (our #1 preference), you can donate here or you can buy this shirt. We have mens and kids options too! What does #PaceYourself mean? One of my very favorite quotes inspired this t-shirt! So as in life and with Serena's epilepsy, I must pace myself. I must teach her to pace herself. She has so much to give the world, I want her to cherish every moment and live in the moment and not rush by. So this t-shirt was created as reminder. Please buy one! Please remind yourself. Pace Yourself. Proceeds from the sale of every shirt goes to the Epilepsy Foundation of San Diego County in Serena's name. Thank you to Rush Order Tees for making it happen! And now, the giveaways this week. 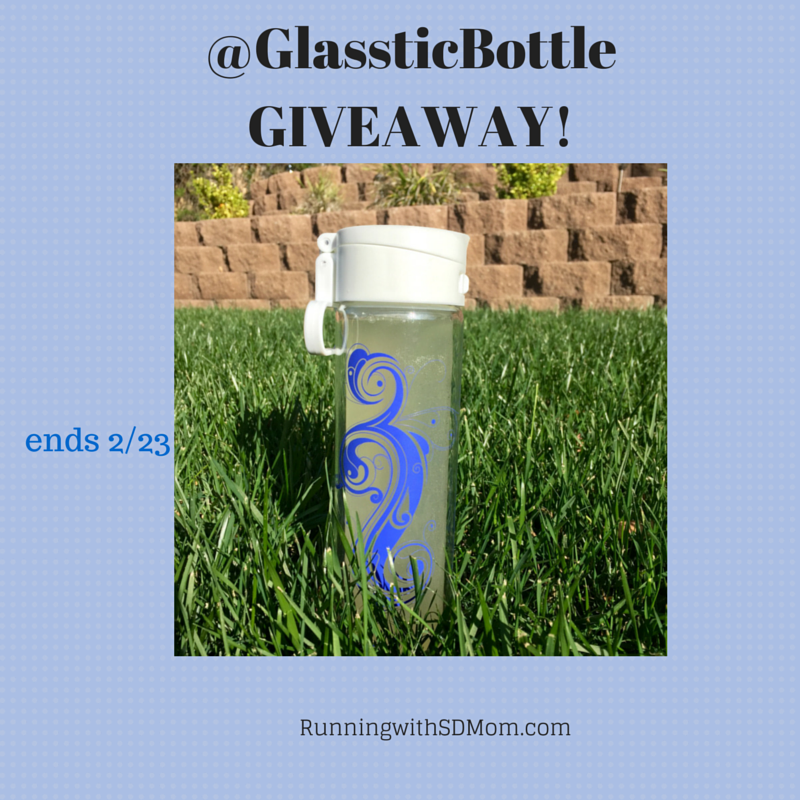 I am giving away a glass reusable bottle of your choice from Glasstic. 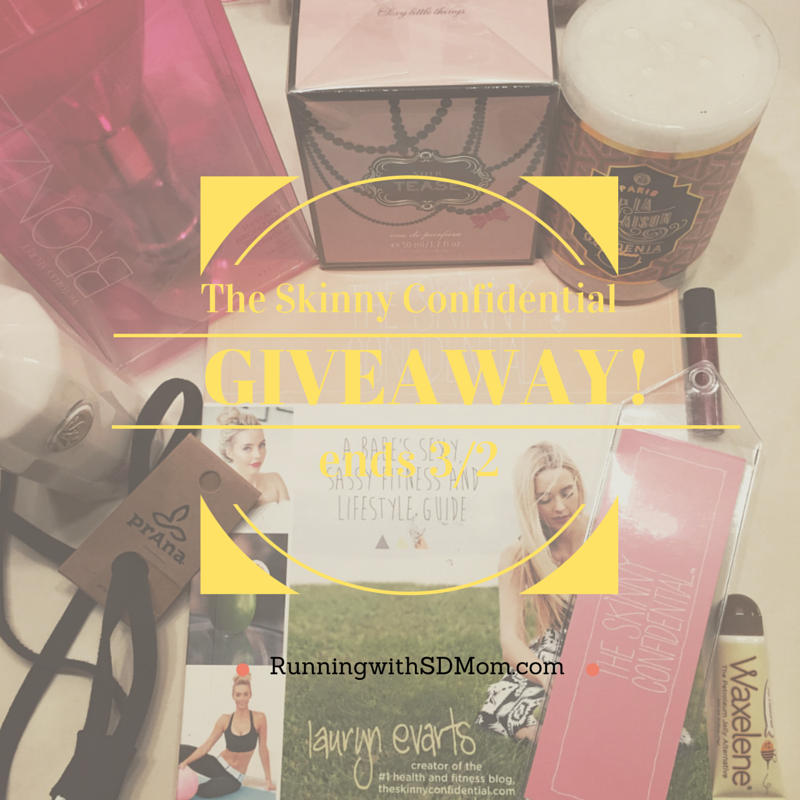 I am also giving away a signed copy of The Skinny Confidential book. Do you have a cause? If not, want to support Epilepsy by donating here? Want to buy a super soft t-shirt while supporting Epilepsy here? Thank you for hosting this linkup! :D Can't wait to check out everything! Loved your post! Love that you are a "Hollow Leg" I say that about my son! I was too unawake this morning to actually read everything, sooooo now that I've been awake for several hours...that's so awesome that you started up a team to support your daughter! <3 Pacing yourself is definitely great advice for so many aspects of life! It can be so hard to pace yourself. Some things you rush through just so they're done and over with. I seem to find myself doing that more often than not. I agree. Pace Yourself is such a wise piece of advice! Smitha, thank you for sharing that story. I love the shirts and the cause. Very happy to help support. 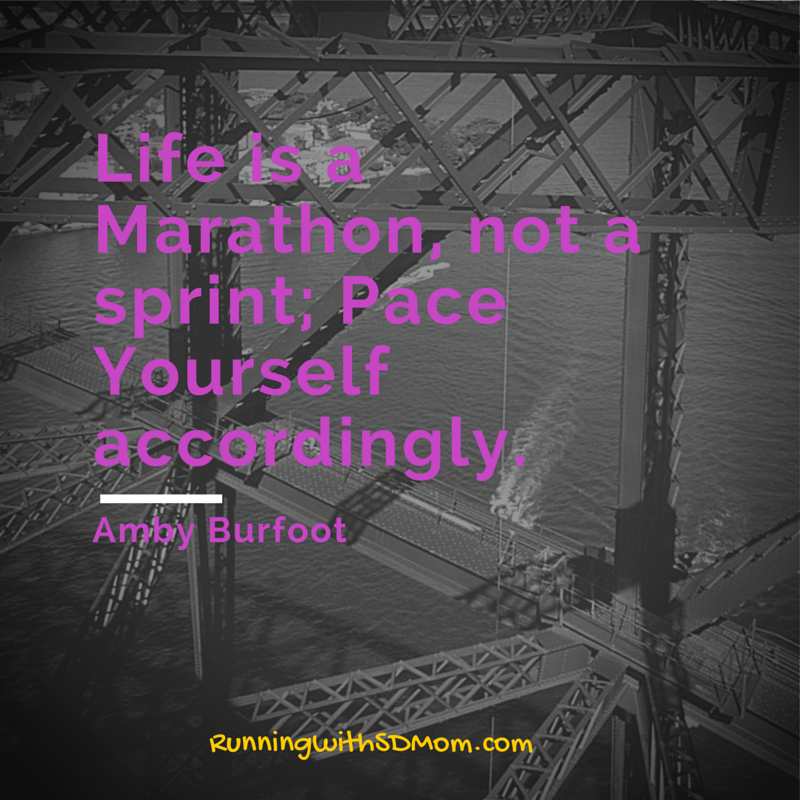 Life is definitely about pacing ourselves and not sprinting to the finish. We all have the ability to have similar experiences in life, it might just take some of us longer than others. I think people forget to live in the moment too often! Wow, that is a great cause and your daughter is so beautiful! Thank you! She is pretty awesome! It is easy to forget in our hectic lives to stop and just take it all in! I would LOVE if you could spread the word! Thanks for all the awesome giveaways! And I love that t-shirt! Hope you get a chance to check out the shirts! I love that T-shirt and have to go check them out, and for a good cause, makes it even better (my mom has epilepsy). I always have to remember to pace myself (I am TERRIBLE at it!) Maybe the shirt will help me? Haha, doubtful, but it's still pretty awesome! Thank you for sharing! I am so glad you shared that with me. Will you email me so we can chat more about your mom? RunningwithSDMom@gmail.com? Also, you should get a shirt for yourself and your mom! Great gift! What a fantastic way to honor and support your child. And that quote is one of my favorites!!! As for my own particular cause, I love to support local humane societies and animal care groups. Our four legged family members are just as important! People who enter giveaways and sweepstakes as a hobby. You always host a fabulous link up! I love the story behind the shirt! I will check it out for sure! Thank you so so so much for your donation and support! That's so sweet that you started that for your daughter. What a great lesson to teach her! She must be so proud of you. Love the shirts! Pacing yourself is an awesome thing to teach your daughter - I definitely wish I hadn't tried so hard to rush through my younger years! I know...I forget to enjoy the little moments and then I look back and wish I had! Ahem - you forgot something important about this weekend. I love the shirts! Need to check the deadline - maybe I will get one as a prize for me next charity giveaway. HAHA! You need one! One to have and one to giveaway. So we can match. There is no deadline but in order for the funds to count this year, they must be purchased by mid-April. I know I wont qualify for the giveaway, but I just want to say I totally love the t-shirt. That is so great. I love those shirts! What a wonderful cause. 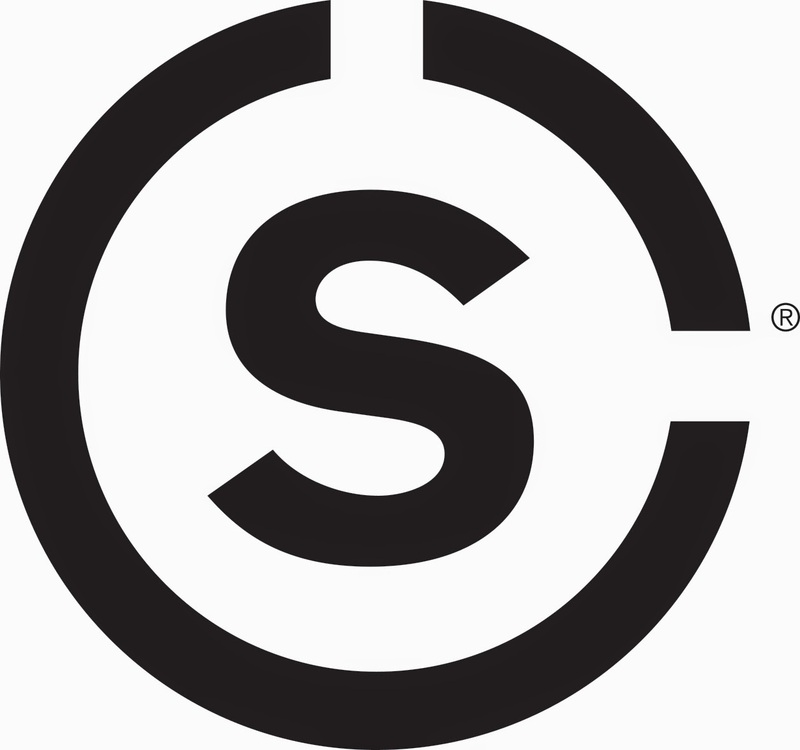 Thanks for hosting the giveaways each week. I am sure it's A LOT of work. It doesn't go unnoticed. I love that you do these giveaway round ups, such a great idea!!! I haven't ran a giveaway yet this year, but I will be during the giveaway hop I am hosting next month. I will for sure email you when I do, and let anyone who signs up for the hop know to email you so they can be in your round ups!!! Great phrase to remember. I think we can all get so wrapped up in life we forget to just slow down. My nephew has autism so we are involved with some local charities. I love the reminder to pace yourself! Things can get so needlessly rushed and hurried, like it will be the end of the world if you don't accomplish X, Y and Z. In reality, that would rarely be the case, but we kill ourselves over it. 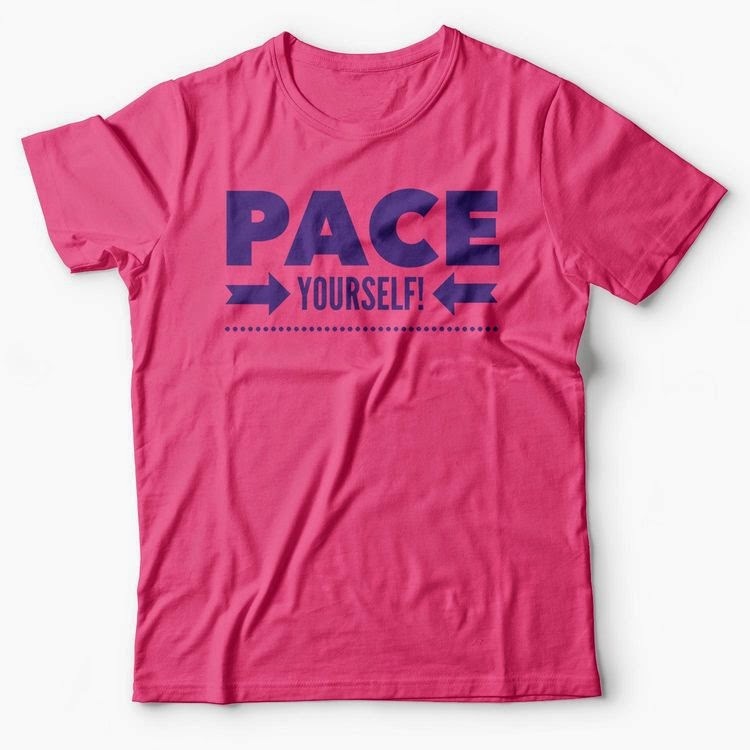 "Pace yourself" is a gentle reminder that it's okay to slow down. I love that quote! I was treated for seizures as a child, so I somewhat understand what you are going through with your daughter. I'll be praying for your family! Love the shirt and the quote. We often forget to pace ourselves in all the craziness that goes on around us. I think that is a beautiful way to honor your daughter and epilepsy. Whether in running or in life, that is a powerful reminder!